Alienware first showcases its Alienware 13 at CES 2016 in January, which was the world’s first gaming laptop with OLED display. Now is finally launching according to the Alienware camp out at E3. The Alienware 13 has been designed in a partnership with Samsung, featuring a 100,000:1 contrast ratio and a lightning fast 1ms response time display. 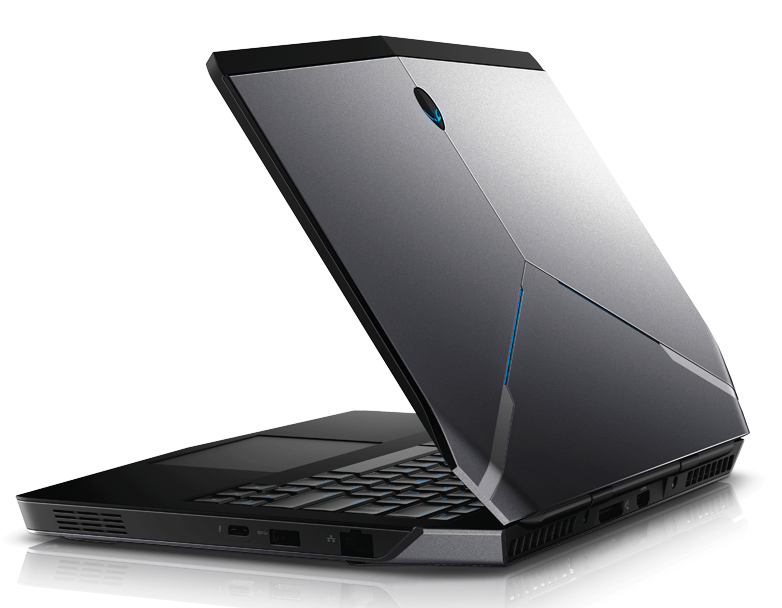 Alienware 13 starts at $1399, and currently rocking a GTX 965M with 4GB of VRAM, but it may change in future. Although the Alienware 13 will support Alienware Graphics Amplifier and VR-Ready!